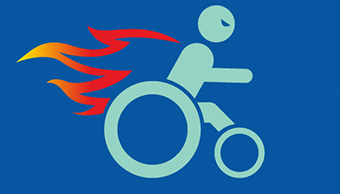 "Get to know role models "
See videos of persons with disabilities working in different jobs. Their stories will inspire you. 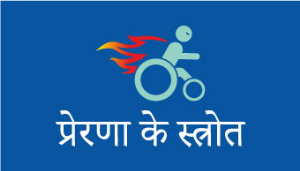 "Enhance your skills (for Physical Disability) "
Your will learn about skills related to attitude building, disability related skills, interview skills and Excel skills. "Enhance your skills (for Visually Impaired) "
Your will learn about skills related to attitude building, disability related skills, interview skills and other generic skills related to English, Spelling and Computers. 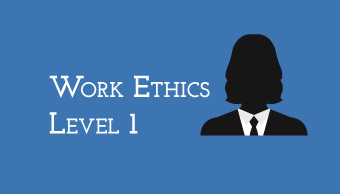 "Learn Work Ethics Level 1 "
This tutorial will teach you the importance of work ethics and how it can impact your work life. 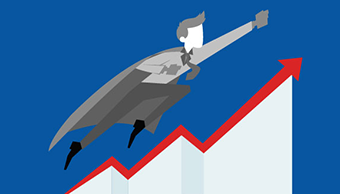 This is the first tutorial in the work ethics module which comprises of 3 tutorials. 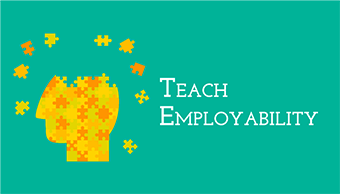 "How Do I Teach Employability "
"Learn Work Ethics-Level 3 "
This tutorial will be useful for professionals with significant experience in the workplace. This is the third tutorial in the Learn Work Ethics module, which comprises of three tutorials. 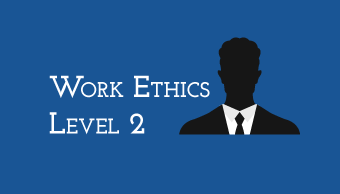 "Learn Work Ethics Level 2 "
This tutorial will help you understand how you can be an ethical employee, and improve your career progression. 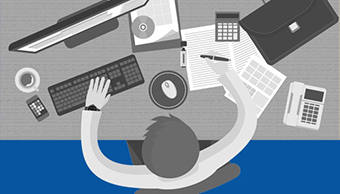 This is the 2nd tutorial in the Learn Work Ethics module, which comprises of 3 tutorials. 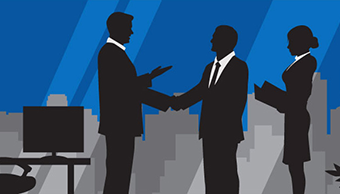 You will learn why companies conduct interviews; learn common questions asked in an interview and how to answer the questions confidently. 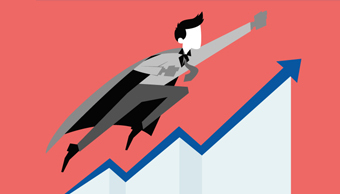 "Company expectations and reality "
You will learn about company behavior towards persons with disability and the journey of companies in hiring disabled. 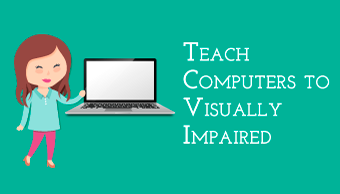 "How to Teach Computers to Visually Impaired "
This tutorial will help you understand the teaching methodology and tools to teach visually impaired to work on computers. 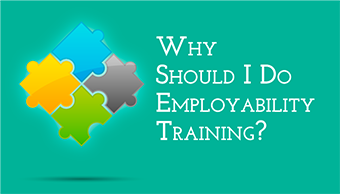 "Why Do Employability Training "
Employability training is an integral part of a training. Find out why employability is important from experts in the disability livelihoods sector. 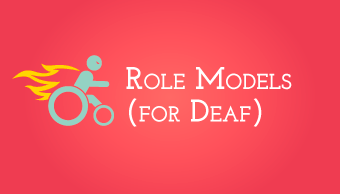 "Role Models (for Deaf) "
You know what jobs disabled can do? Many are working different jobs. Want to know what type of job? See videos of how people work hard to get job. Many have problem. But, still continue to work. 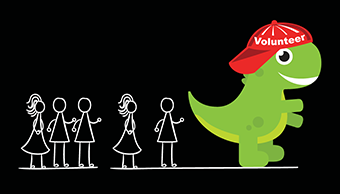 "Become A Volunteer Champion "
This course is for those interested to volunteer with persons with disabilities. "Company Nirikshegalu mathu Vasthvikathe Bhodne "
ಉದ್ಯೋಗಗಳಿಸುವುದಕ್ಕೆ ಮೊದಲ ಹೆಜ್ಜೆಯೆಂದರೆ ಕಂಪನಿಯನ್ನು ಅರ್ಥಮಾಡಿಕೊಳ್ಳುವುದು. ಅಂಗವಿಕಲ ವ್ಯಕ್ತಿಗಳ ಬಗ್ಗೆ ಕಂಪನಿಯ ನಡವಳಿಕೆ ತಿಳಿಯಲು ಈಪಟ್ಟ ಪಠ್ಯಕ್ರಮ (ಕೋರ್ಸ್) ಮಾಡಿ. 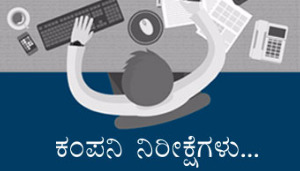 ಹಲವು ಬಾರಿ, ಕಂಪನಿಯ ಪ್ರತಿಕ್ರಿಯೆ ಕೊರತೆಯಿಂದಲೋ ಅಥವಾ ಅರಿವಿನ ಕೊರತೆಯಿಂದಲೋ ಅಂಗವಿಕಲ ವ್ಯಕ್ತಿಗಳು ತಮ್ಮ ಆತ್ಮವಿಶ್ವಾಸವನ್ನು ಕಳೆದುಕೊಳ್ಳುತ್ತಾರೆ. ಕಂಪನಿಯ ಅಂಗವಿಕಲತೆಯುಳ್ಳ ವ್ಯಕ್ತಿಗಳ ನೇಮಕಾತಿಯ ಪ್ರಯಾಣವನ್ನು ಅರ್ಥಮಾಡಿಕೊಳ್ಳಬೇಕು. ಕಂಪನಿಯ ನಿರೀಕ್ಷೆಗಳನ್ನು ಅರ್ಥಮಾಡಿಕೊಂಡು, ಅರಿವುಗಳಿಸುವುದರಿಂದ ನಿಮಗೆ ಮುಂದೆ ಕಂಪನಿಯನ್ನು ಸೇರುವುದಕ್ಕೆ ಸಹಾಯವಾಗುತ್ತದೆ. 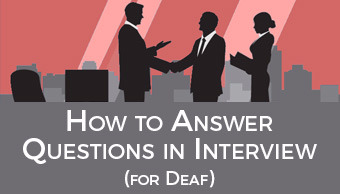 "How to answer questions in interview "
Do you want to know how to plan for interview? You want to know what question manager ask in company? See videos to learn how to practice for interview.